Google seems to be quietly adding AdWords integration into Google My Business accounts, based on some new screenshots we are seeing of the GMB dashboard. This change will make it easier for local businesses to advertise, as not all business owners are as well versed in how to use AdWords. When you click through the AdWords tab, it shows if there are any connected AdWords accounts. In this example, there are not any. There doesn’t seem to be an active way to link the two currently, which is likely due to the feature being rolled out. 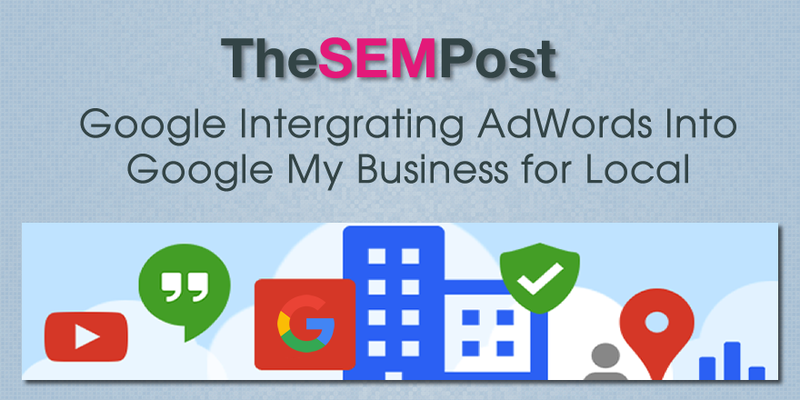 In this example, there are active location extentions being used in AdWords, so it is possible the Google My Business part has rolled out, but the AdWords side has not rolled out yet. It also has an option for showing if there are any pending requests for access (under “Anfragen”) in the tab below. Google has been adding ads into the local knowledge panel recently, as well as making some advertising spots available to local businesses in the Google local pack, so it makes sense that Google is making it easier for those businesses to advertise via AdWords from Google My Business. This change will make it easier to link the two and there is the potential it could give business owners access to some specific local only advertisements available via AdWords when they are linked. For instance, right now, only local businesses can advertise in the local pack. And there could be the same restrictions on the local pack ads as well, which would make this linked integration easier for all. Thank you to Frank Sandtmann for noticing this and sending the screenshots to The SEM Post.